This must-read paranormal romance and urban fantasy boxed set. Ready to dive in? Pre-order today to secure YOUR copy of this extraordinary boxed set! 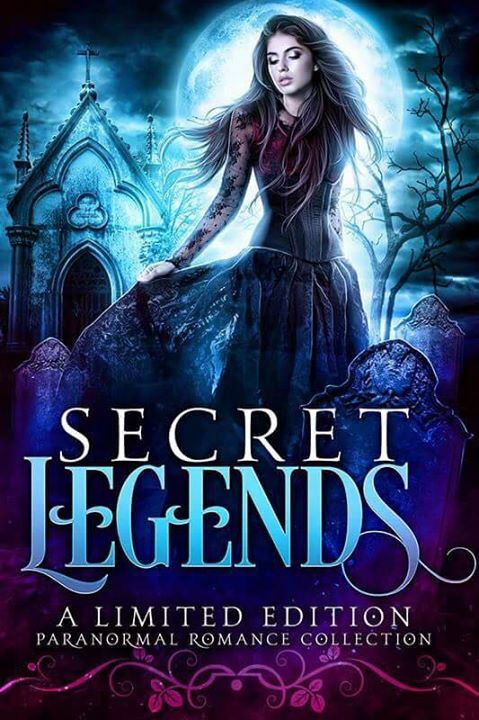 Visit www.secretlegendsboxedset.com today to view all the fun extras!